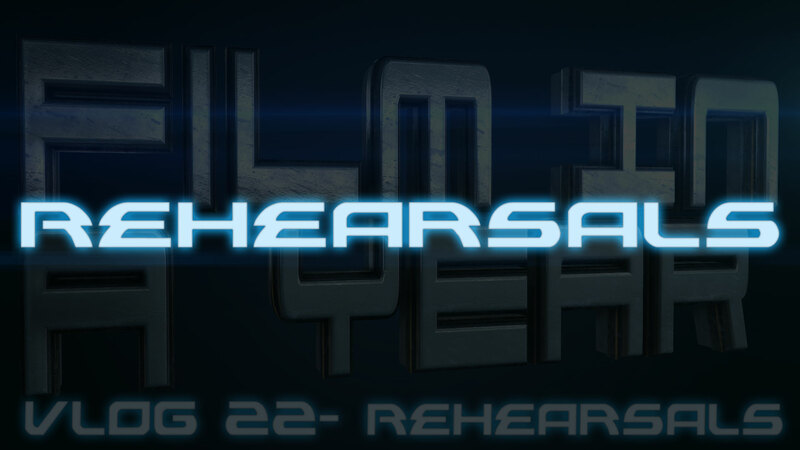 In this Vlog we show you some of our rehearsals and our first read through with the actual cast. Preorder Harker: The Awakening on our indiegogo! This episode we see the cast and the hopefuls. 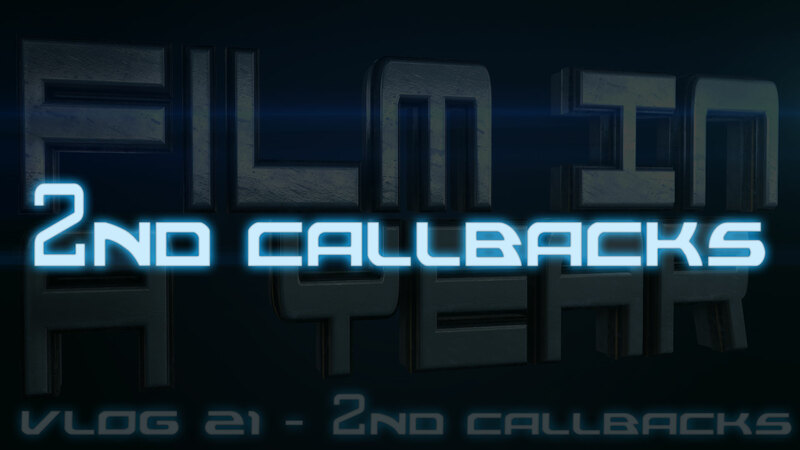 We explain how we planned the 2nd call backs and tell you how they went. Pre-order your copy of Harker: The Awakening now on DVD or Blu-ray on our Indiegogo! 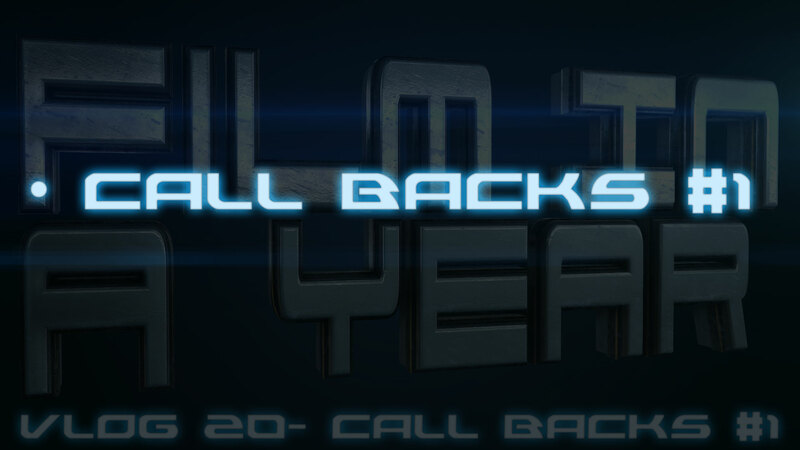 So here is a rundown on the call backs we did for the movie. It was a long and rewarding process. 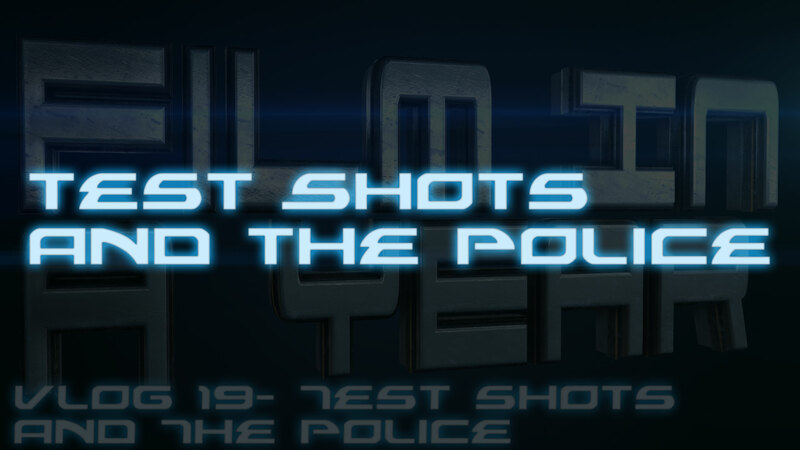 We did some test shots and a funny story about our run in with the police. 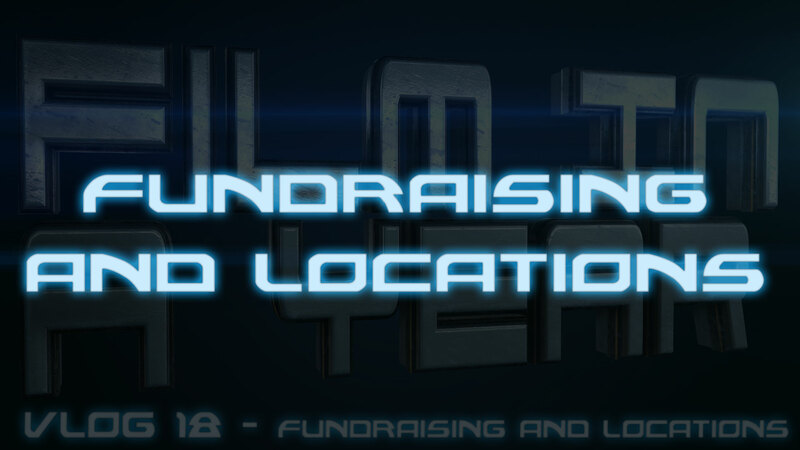 In this episode we talk about our Indiegogo and finding locations. In this video we recap the April 25th meetup, give an update and take script breakdowns. 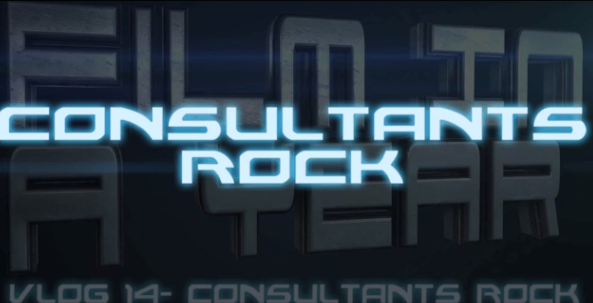 Film in a Year Vlog 14: Consultants Rock! Hey Guys, This episode I give an update on the project and talk about how to get highly talented people to work on your project when they have no time. 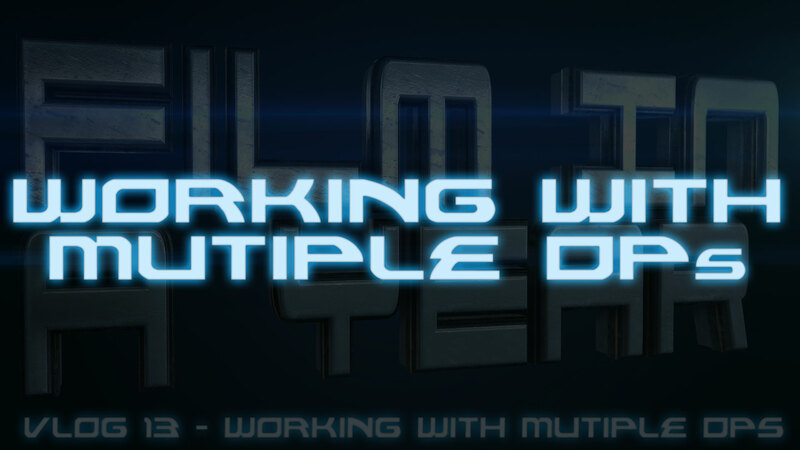 To submit your acting reel, join the crew or loan us props or locations fill out one of the forms here : http://www.paulparnell.com/work-with-us You can view my other works here: http://www.youtube.com/structureunlim… http://www.youtube.com/infinitepixeltv Music by: Kevin MacLeod (incompetech.com) ^Love this guy! In this episode I give tips for keeping a consistent look for your film while working with multiple Directors of Photography or Cinematographers. In this video we talk about how the rewrite is going and I give you tips on doing the second draft of your film script. 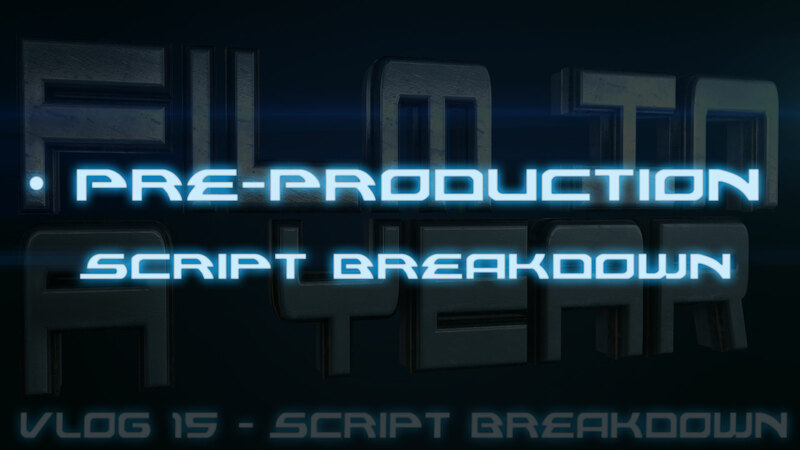 We are super excited that we finished the rough draft of the script! We also had a meet up to meet some of the people that want to work on the film with us. Finally I introduce our producers Ali Parnell, Alex Ferguson and Jason Urgo.